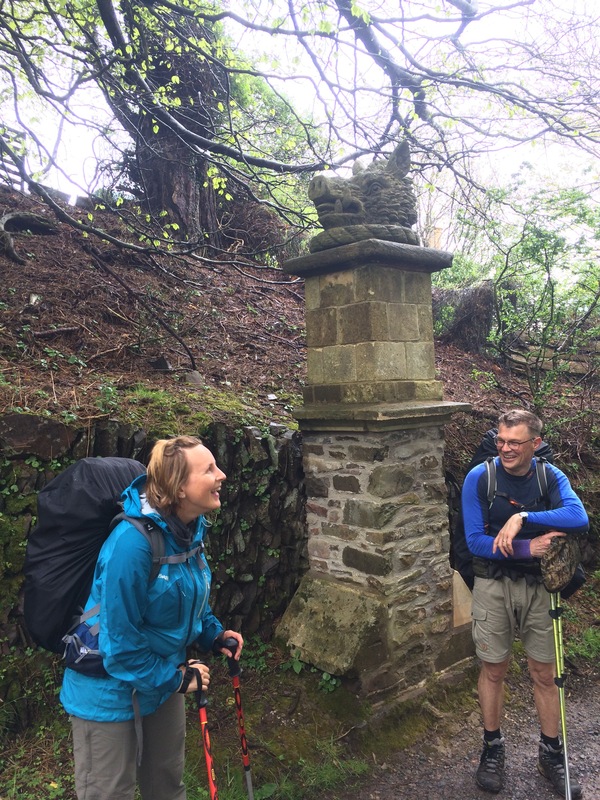 A great start to the SW Coast Path. The combination of beautiful scenery, hot weather, some sunshine and meeting other “trail walkers” made it a wonderful, and very different, week. 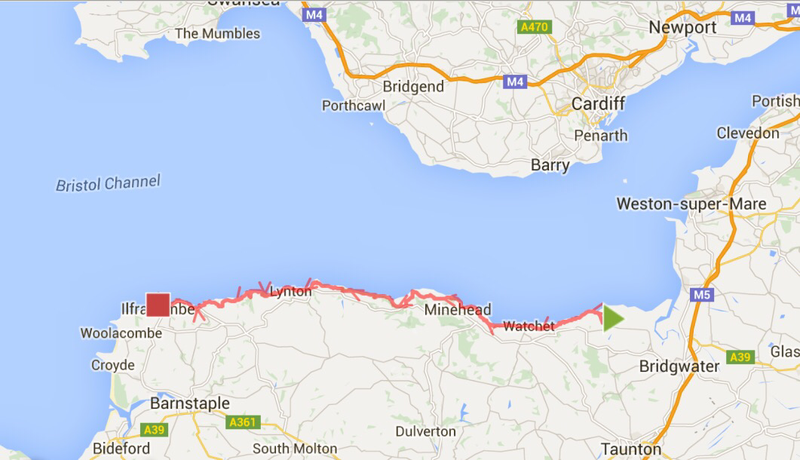 I have been shocked by the number of people I have met that are walking the SW Coast Path. I think I came across 18 people this week, 8 of them were foreigners and 6 of the foreigners were women walking alone. Most people were only doing part of the path over a few weeks but I had no idea this walk was so popular. I particularly noticed the change in terrain this week. I have had to try and forget my inbuilt distance/time calculator because this week the miles have been much harder earned. 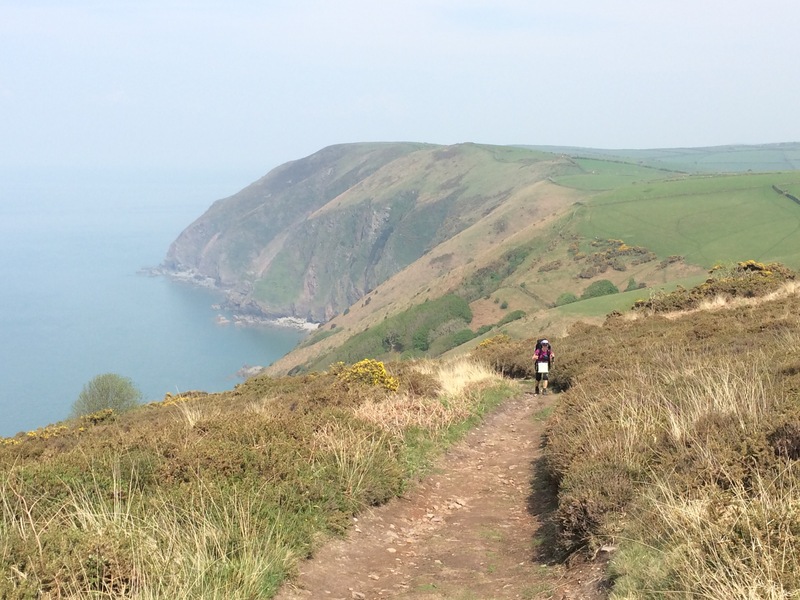 Apparently Exmoor has the highest sea cliffs on mainland Britain – my legs know it! The Exmoor coastline is incredibly beautiful and quite different with all of the trees on the cliffs. I also noticed that entering Devon seemed to be the dividing line between the brown water of the Bristol Channel and the blue-green Atlantic Ocean. 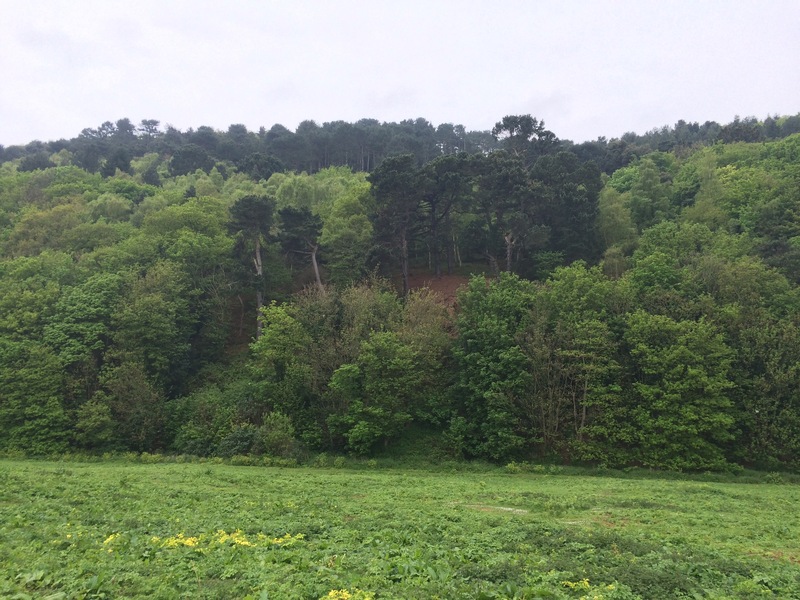 I started the week walking part of The Coleridge Way. 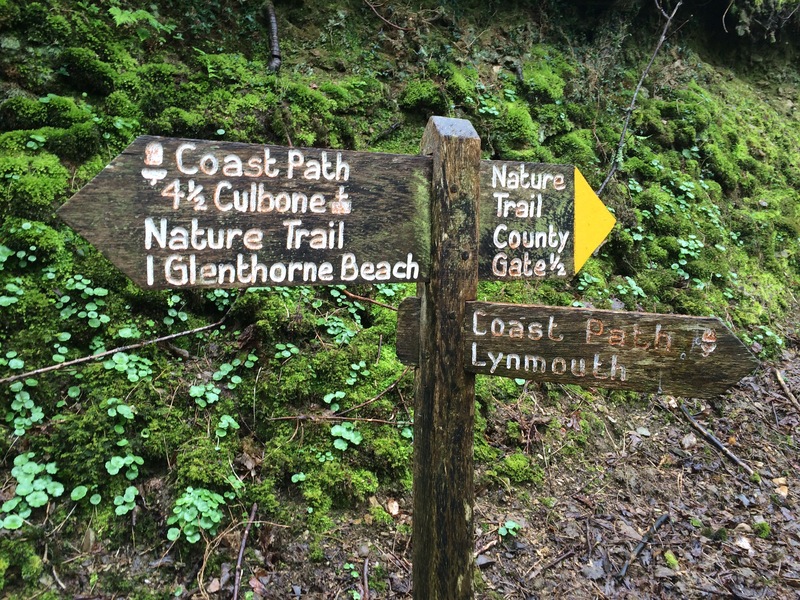 The romantic poets of the early 19th Century (Coleridge, Shelley, Byron and Wordsworth) walked the moors together between Minehead and Combe Martin and there is plenty of their history around the area. How does it feel to be ob the home run? Hi Ness. I think I’ve got another 4 months away yet. This part is particularly beautiful though. Does it make you miss Britain at all? 72 miles in the bag. Eight people met along some of the most stunningly beautiful scenery yet, in the most glorious weather……….outstanding Marshal of the Air(Retd) truly outstanding.